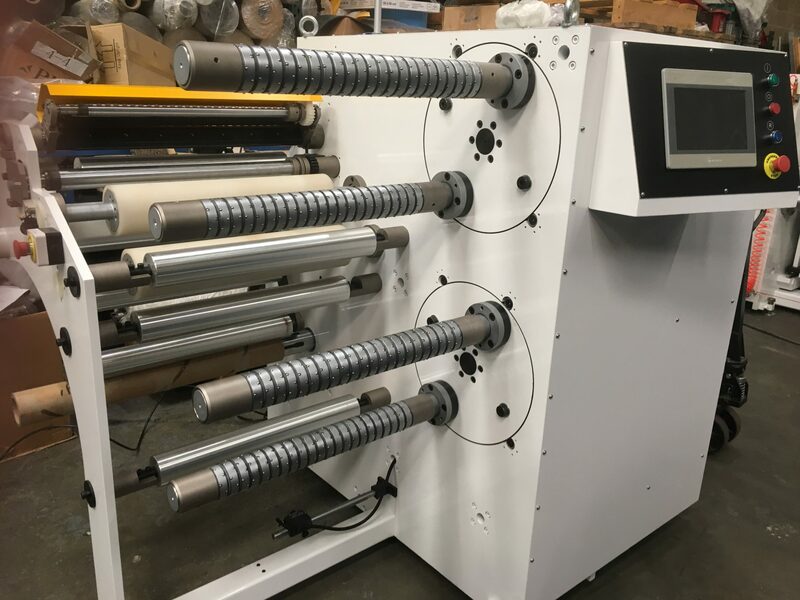 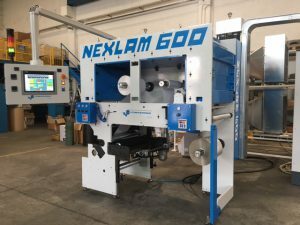 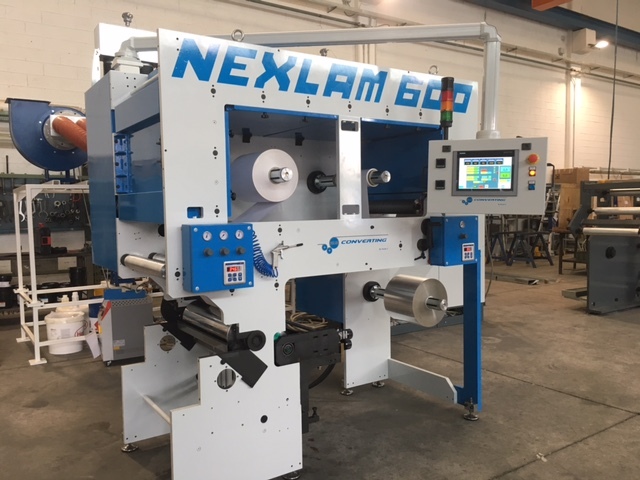 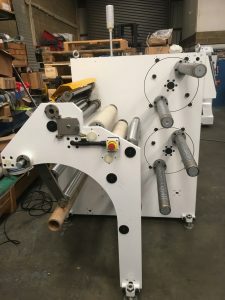 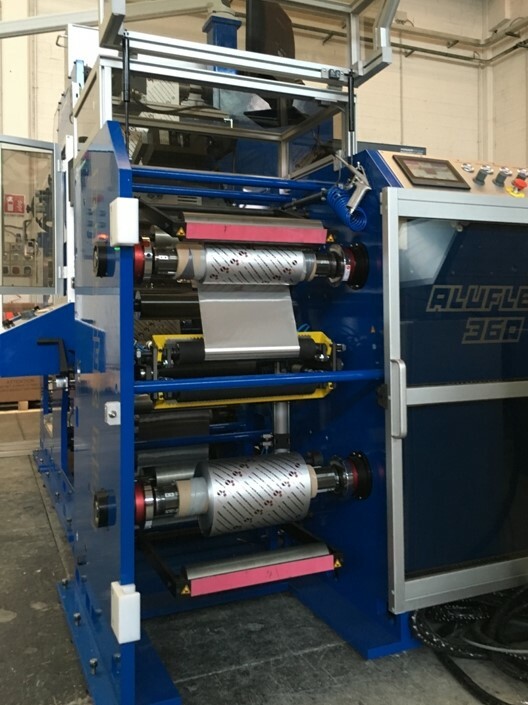 These non-turret shaft with automatic flying splice rewinders has recently been developed to be supplied one of our gravure printing machines, this unit has a maximum web width of 650mm and rewinding diameter for 800mm the running / printing speed of the machine is 200mpm. 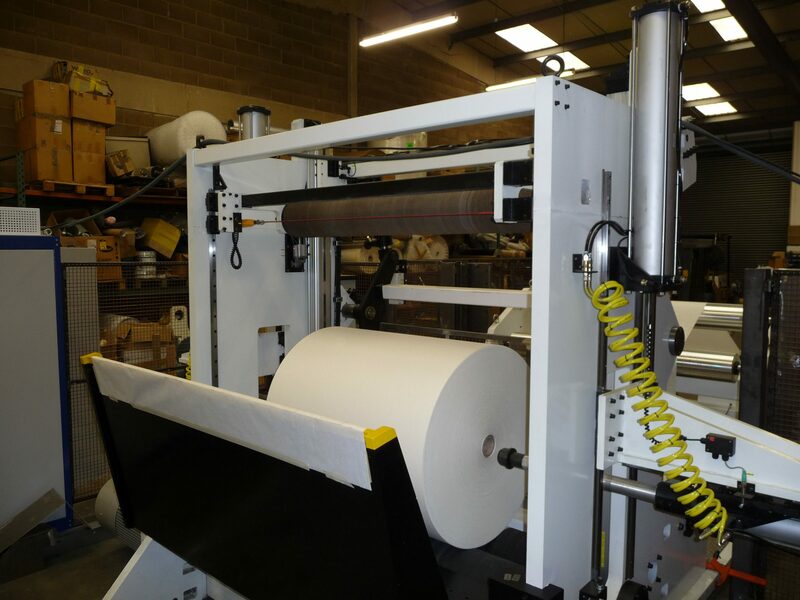 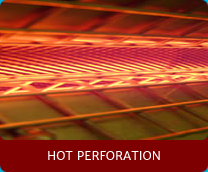 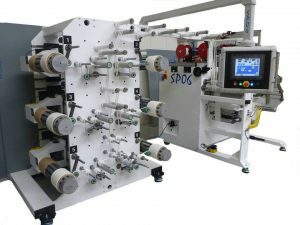 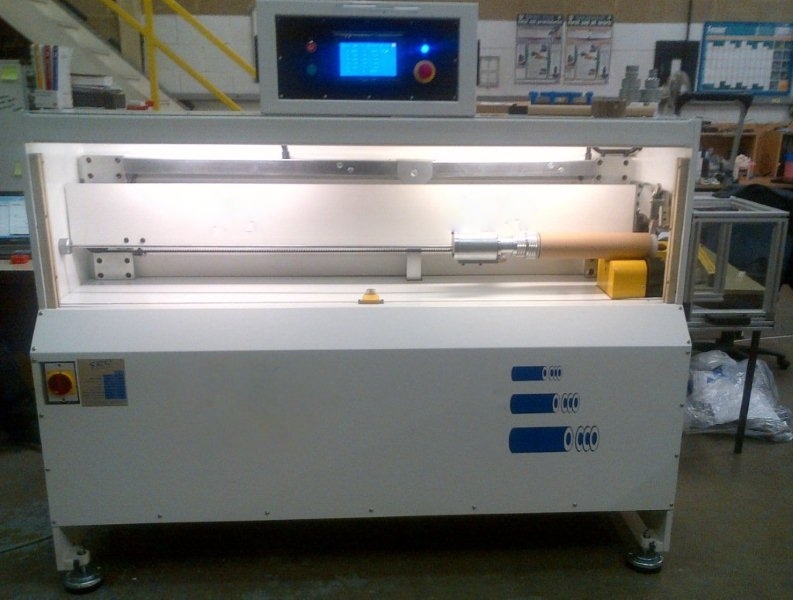 We also have these units as available as an option on our narrow web coating and laminating machines. 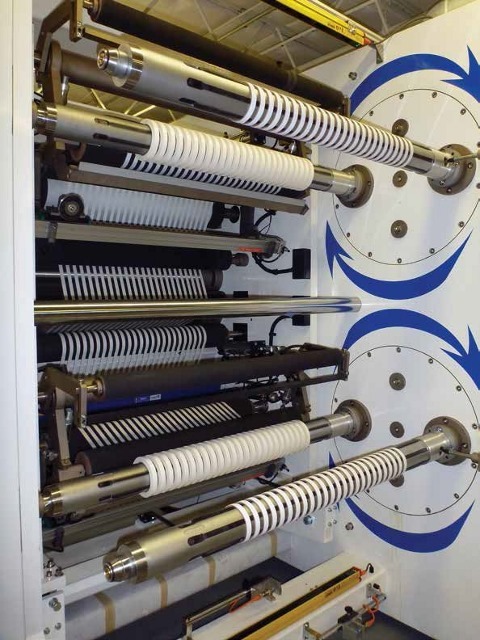 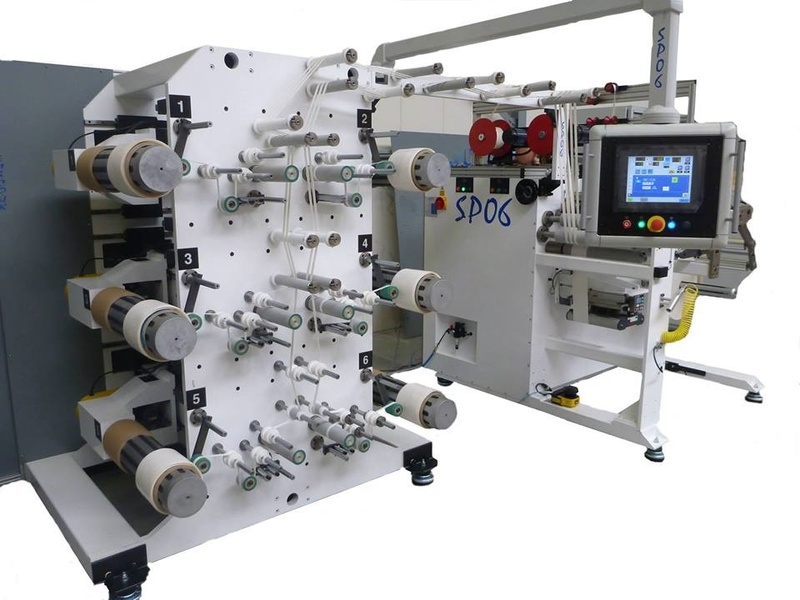 These twin shaft fixed rewinding units allow for continuous running and web transfer write up web without any down time, increasing throughput and productivity, and a significant reduction of waste materials during the slow down / stop and web transfer on standard rewinding units. These automatic splice rewinding units are very competitively priced and generally more compact than the more expensive options of using the auto – turret rewind – splice machine. Our fixed shaft auto transfer units can also be retro-fitted as an upgrade onto most existing narrow web converting machines.